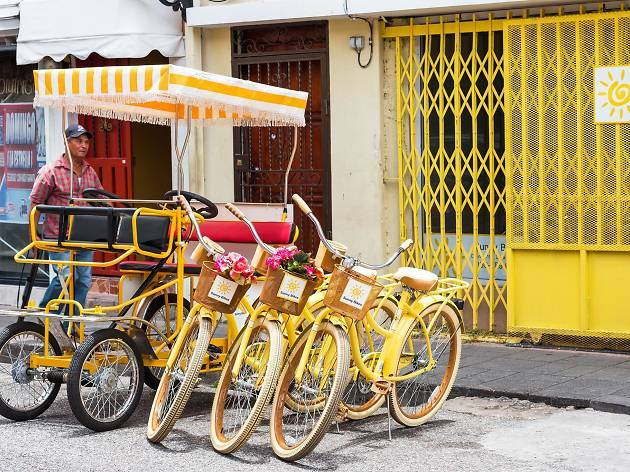 Venture beyond this Caribbean nation's rightly famous white sand beaches and you’ll discover the historic heart of the New World. Santo Domingo, the first permanent European settlement in the Americas, was established soon after Christopher Columbus landed here in 1492. Today, the Unesco-protected relics of Spanish rule in the capital sit sun-baked and proud amid the chaotic throb of traffic, the sound of merengue music and the chatter of men playing dominoes in the street. 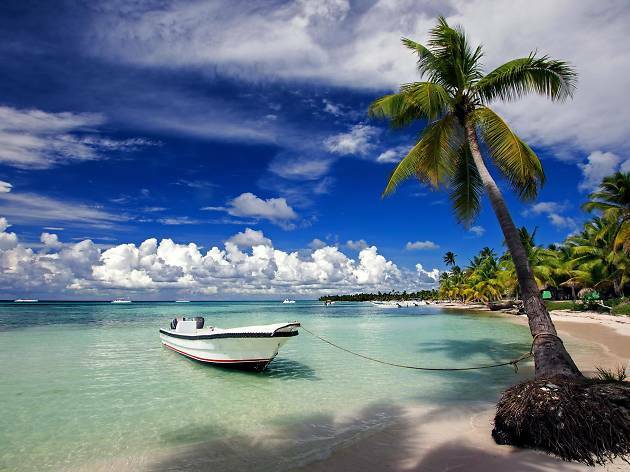 Occupying more than half the island of Hispaniola, with Haiti to the west, the Dominican Republic has become the most visited destination in the Caribbean. 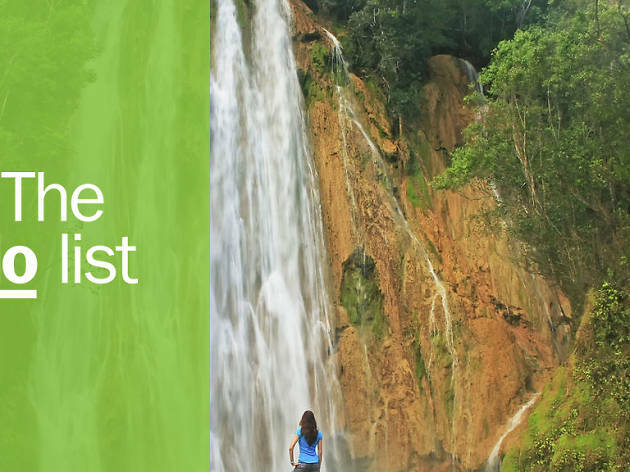 Home to lush tropical forests, pristine waterfalls and soaring mountains, there are so many things to do in the Dominican Republic and so much to discover beyond the resorts that occupy the east coast. 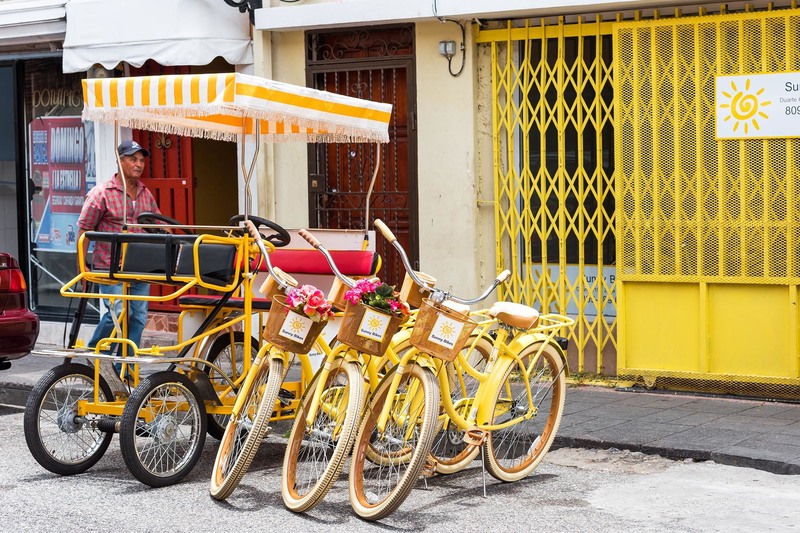 What is it: This near-perfectly intact, walled central neighbourhood of Santo Domingo is where the New World began. 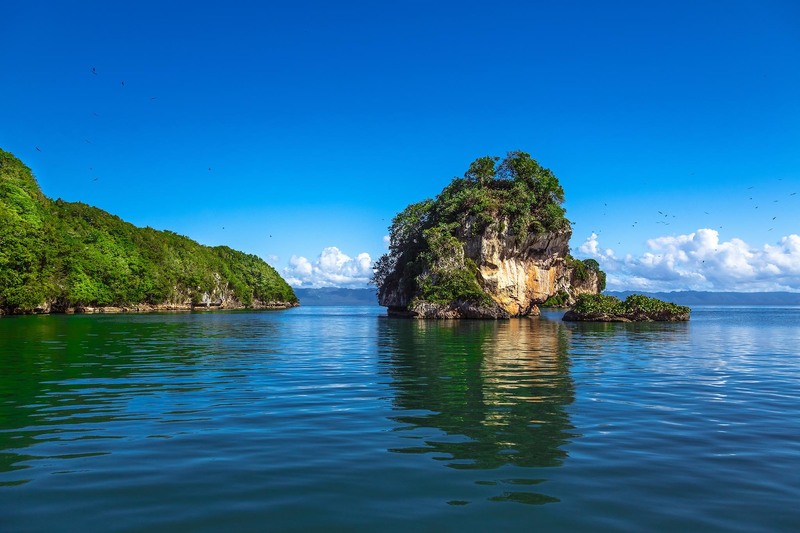 Unesco-protected and home to several important landmarks – including the Alcázar de Colón palace, Fortaleza Ozama fort and Catedral Primada de America – you haven’t really experienced the Dominican Republic until you’ve walked its bustling streets. Why go: Come for the history, but stay for the vibe. Galleries, cafés, and chic restaurants abound, while the architecture ranges from stately 15th-century townhouses to art deco abodes. Walking tours are available if you’re looking to learn more about the city, but you can’t beat just wandering the streets yourself. Stop in the shadow of a church for a coffee, beside locals playing dominoes. 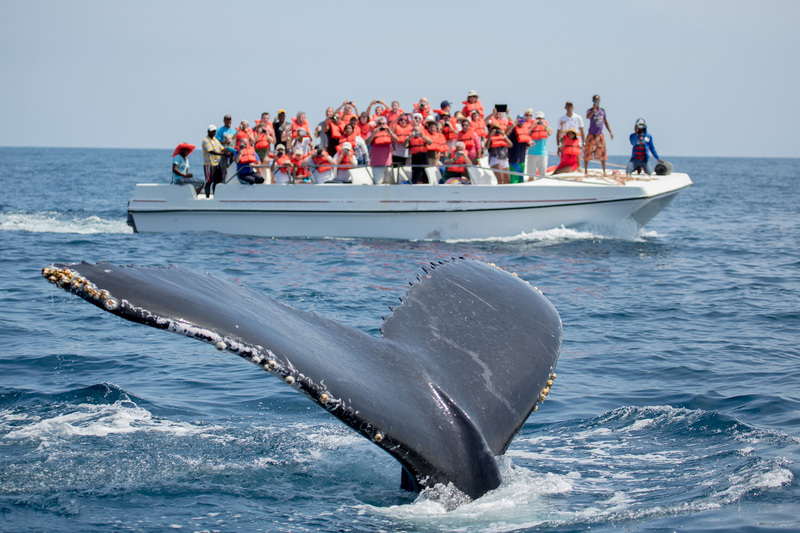 What is it: This spit of land in the north-east of the country is home to colourful towns such as Las Terrenas, and picturesque fishing villages such as Las Galeras, but it’s all eyes on the ocean during whale-watching season. 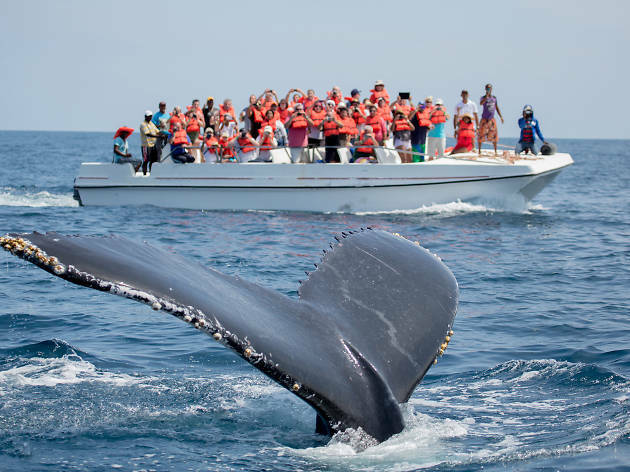 Why go: From mid-January to mid-March, the North Atlantic humpbacks put on a show. As part of their annual migration, males attempt to woo a mate with their song, while mothers nurse their babies in Samaná Bay. Full day tours include lunch on the picturesque Cayo Levantado island. 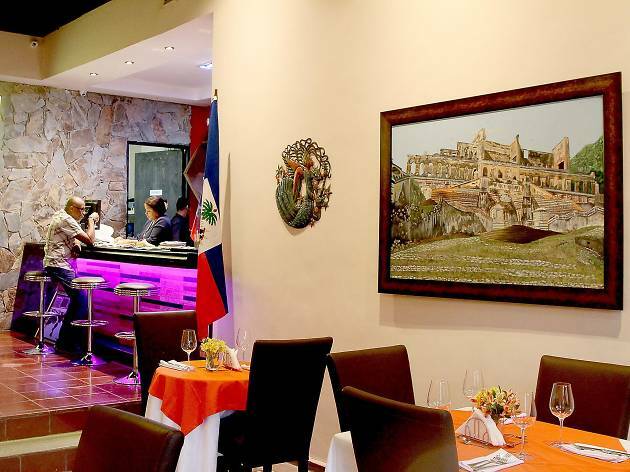 What is it: Haiti may be neighbours with the Dominican Republic, but the culinary style is distinctly different and utterly delicious. 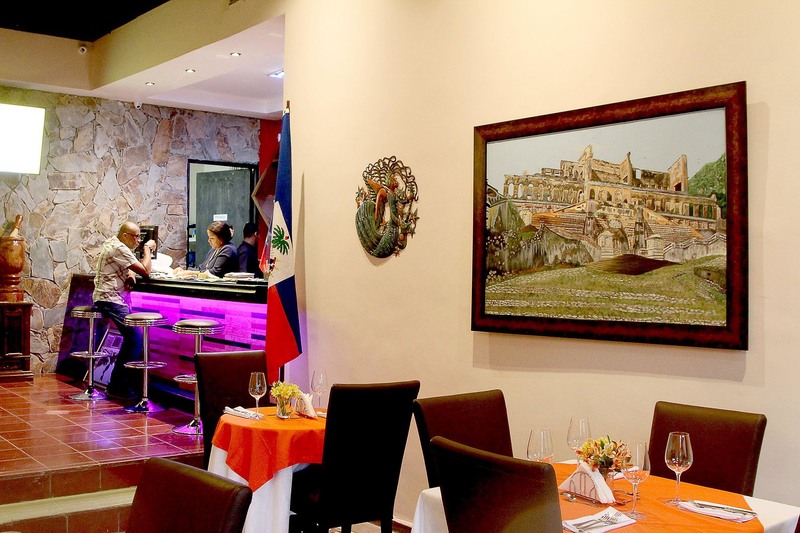 Soundtracked by kompa music, and packed with authentic artworks, Maison Kreyol is a slice of Haiti sat in the middle of Santo Domingo’s historic heart. Why go: Highly spiced and seasoned, Haitian flavors are unreservedly bold. 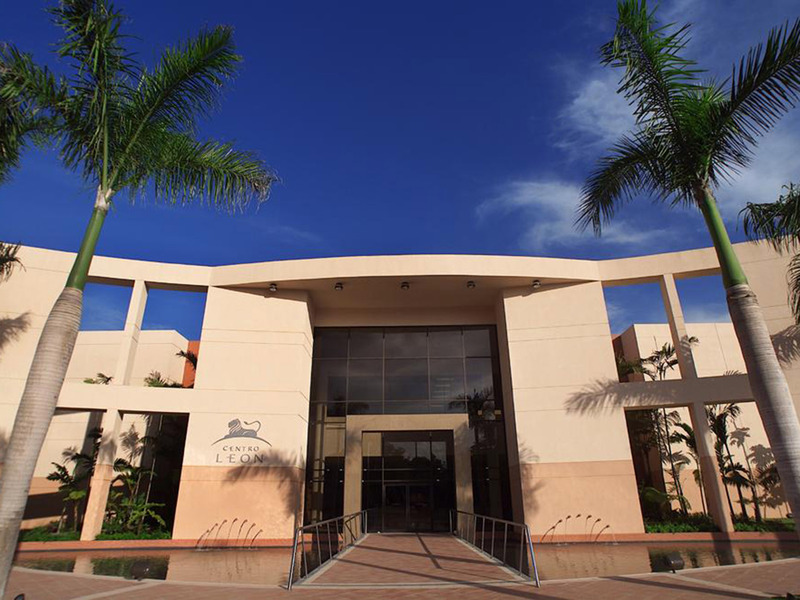 Maison Kreyol imports much of its produce and ingredients from Haiti to ensure that signature taste. Go for typical dishes such as the chicken with cashew nuts, the fried pork, or the creole fish, with rice and fried plantain. And don’t forget to order a bottle of Prestige, Haiti’s lager of choice. 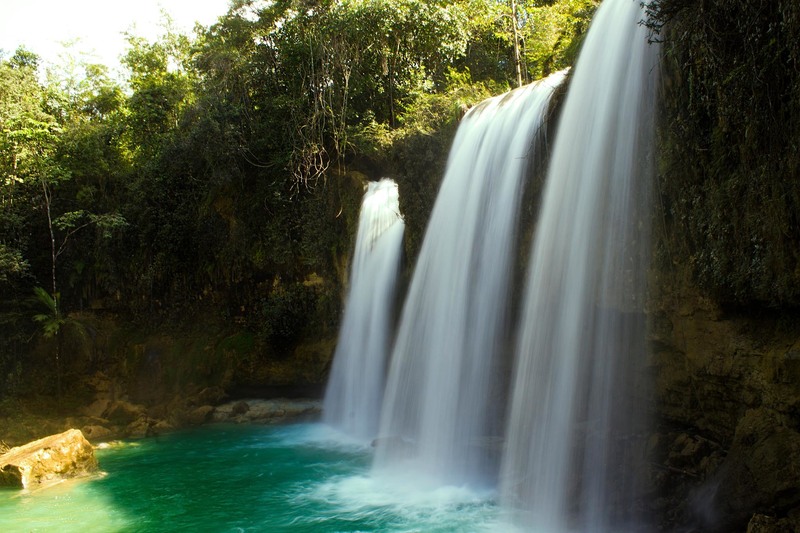 What is it: The Dominican Republic has no shortage of beautiful waterfalls. The Salto Alto may not be the tallest or most dramatic, but it’s perhaps the most picturesque. And importantly, as the closest to the capital, it’s day-trippable from Santo Domingo. Why go:Bathe in the expansive lagoon below the triple cascades, surrounded by rainforest. Make a day of it with a guide and request a stop at an authentic inland restaurant en route back to your hotel. 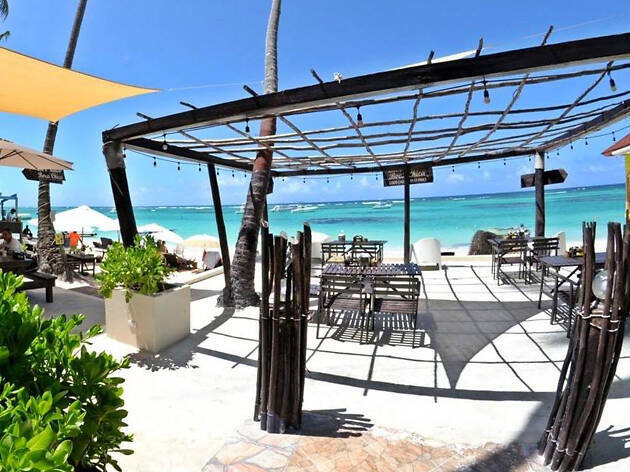 What is it: Surrounded by high-rise, sprawling, gated all-inclusive resorts that dominate the Punta Cana coastline, is this charming little beach-side restaurant and guesthouse. Why go: Casual, unpretentious, and right by the sea, the Capri Beach House feels like the best antidote to the resorts that dominate the rest of the beach. 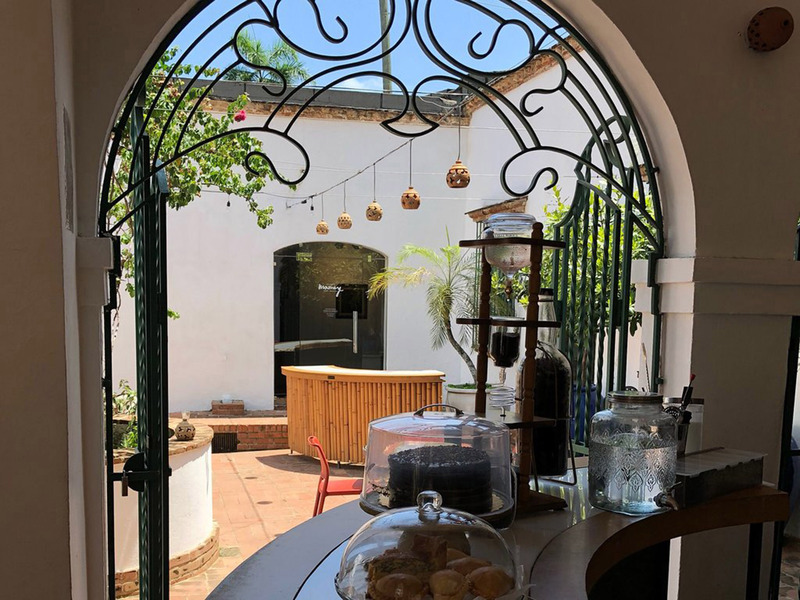 Nestled in a little area the developers haven’t got to yet, there are numerous characterful independent cafés frequented by locals, plus gift shops and stalls selling art. Sit under the palms with a piña colada and order the very reasonably priced lobster. What is it: A quiet, uncrowded spot on the Península de Samaná. Pack a good picnic hamper, as you may never want to return. Why go: Forget endless rows of sun loungers, this undeveloped beach is overlooked by nothing but mountains. At the west end of the beach, there are a handful of restaurants offering fried fish and other seafood dishes. And to the east, the clear blue waters of the Caño Frío river empty into the sea. As the road to the beach gets a little rough towards the end, it’s best to go with a local, reputable guide. What is it: Housing a bar, café, art gallery and bookshop, the hard-to-find Mamey Librería Café is a welcome moment of calm from the bustling streets of Santo Domingo. Why go: This cool, tiled, peaceful courtyard is the best place to hang out and recover from the heat and noise of the city. Wander compact galleries that host a collection of ever-rotating artworks, then pull up a chair in the pretty courtyard to nurse a cold beer and people-watch. What is it: This stunning lagoon almost glows, such is the vividness of its blue waters. The ‘Blue Hole’ natural sinkhole can be found just outside of Punta Cana at the base of a 75-meter cliff. Why go: After a hike through the forest, there are few better ways to cool of than with a dip in the waters of the lagoon. 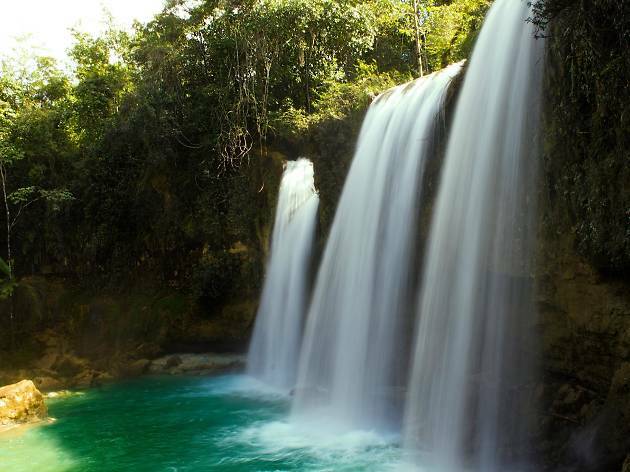 Tours to the blue hole, located in Cap Cana, often include hikes to the El Farallon Cliff and surrounding caves, so pack your walking boots, and of course your bathing suit. What is it: Part of the East National Park, tropical Saona Island lies off the south-eastern tip of the country, and is surrounded by clear, shallow waters, perfect for a swim. 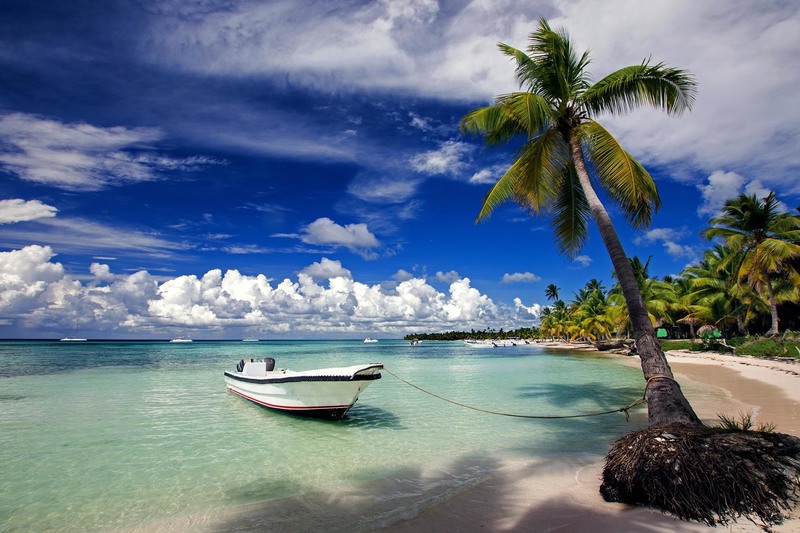 Pleasure cruise or speedboat across to the palm fringed beaches, stopping at a shallow sandbank for a dip. Why go: If you’re looking for a remote, peaceful vibe, you probably won’t find it here, fellow tourists abound as the beach bars pump out their music across the beach. But the crowds come for a reason – you’re sure to find postcard-worthy beauty. What is it: A temple to Dominican arts, this sleek, modern museum includes exhibitions on the nation’s Taíno history and gardens that celebrate the island’s native plants, birds, and reptiles. Why go: If you want to learn about the history of the country, there’s no better place to do it. With ever-changing exhibitions, plus a permanent collection that celebrates 20th-century Dominican art, there’s plenty to feast the eyes on. A bookshop selling locally produced art and a cafeteria with a Caribbean menu are worth a look too.